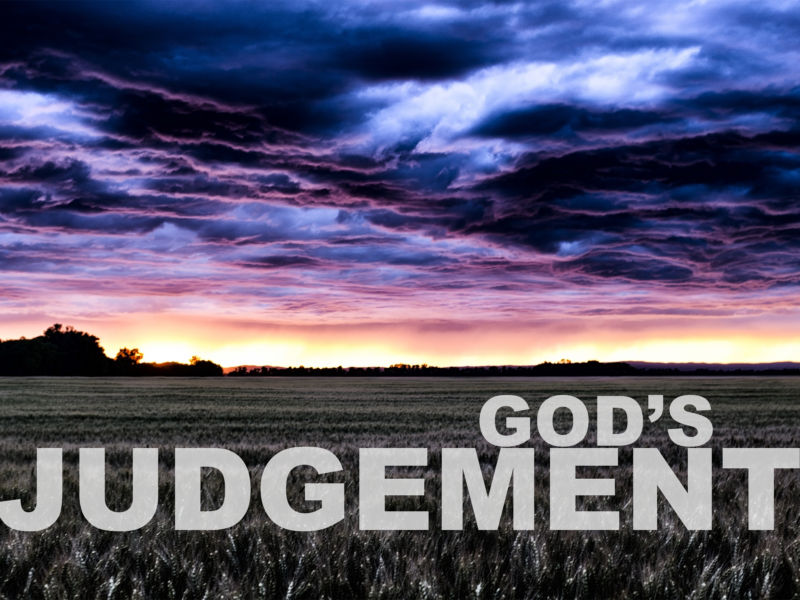 Finishing his 3-week series on God’s Judgment (from Zephaniah), Pastor Nick challenges you to respond to God’s amazing promise of restoration with genuine faith and repentance. While restoration won’t be fully realized until Jesus returns, we can experience a restored relationship with God right now by surrendering to the Lordship of Jesus Christ? Will you listen to the message from Zephaniah 3 and respond to God’s call on your life?